Purpose: To address an issue that is defined as a problem, Public Health organizations develop strategies that will hopefully solve the problem. Because resources are usually limited and many times are dependent on funding, it makes more sense to streamline program planning activities by learning from the experiences of others. 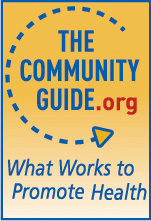 The Community Guide is a compilation of evidence-based strategies that have been used and documents the successes of such strategies. Basically, it documents what works and doesn't work for various Public Health issues that have already been identified and targeted for interventions. By using the Community Guide as the basis for program planning and development, much effort can be saved and used in developing more focused interventions for a particular targeted population. Below is an example of how I used the Community Guide to teach my students about how to think about the Public Health issues that impact health and wellness, and to think broadly about what is currently being done about these issues. They are then given the opportunity to come up with their own solutions, based on what has been found to work and doesn't work. 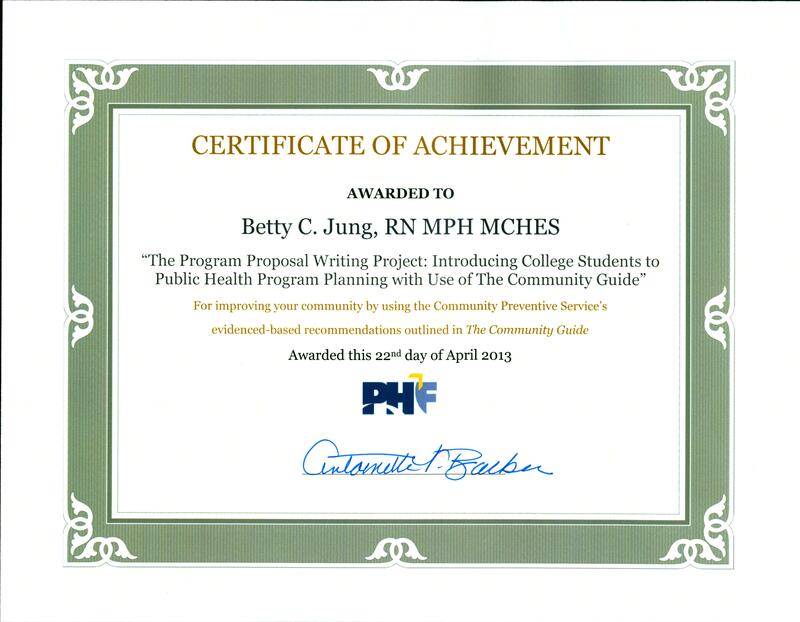 Public Health practitioners can use a similar approach to interventions and programs they may be asked to develop. Start with the Community Guide, and work from there! I developed a writing assignment for my Wellness students that involved developing interventions to address a public health problem. The assignment involved a systematic approach to help them develop an appreciation of what has been done before they attempted to create their own. Based on their assessment, they were then able to propose interventions to address the problem. The template that I developed for my students to use can actually be used as a toolkit for those looking to developing a public health intervention. This includes conducting an assessment of the issue at hand, and then looking at what has been done. 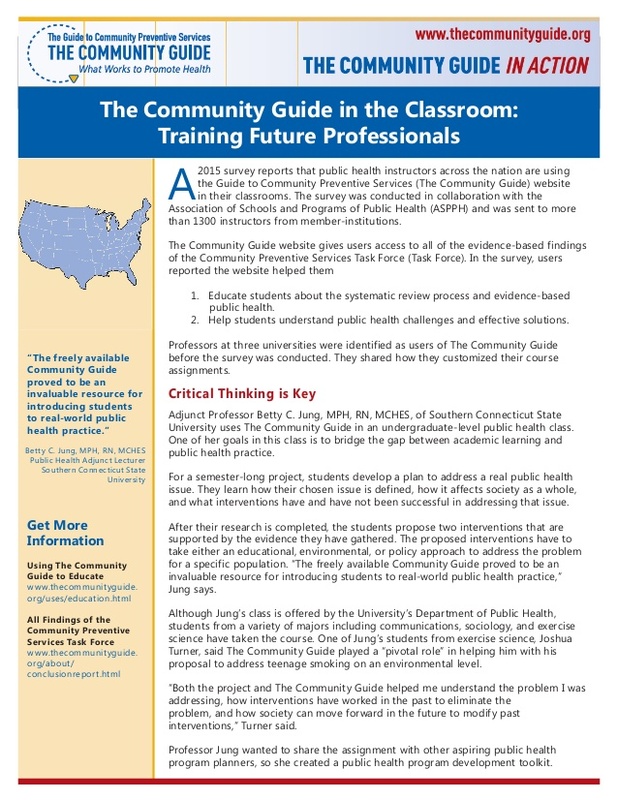 I have my students use The Community Guide, which is an excellent compilation of what has been done already to address most of the biggest problems today. Bottom line, why reinvent the wheel? Use what others have found to be successful, or revamp an existing intervention that was found to work, and adapt it for the current issue. 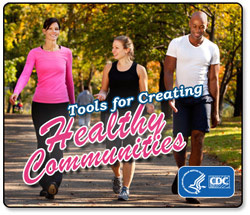 The Guide to Community Preventive Services: What Works to Promote Health? AKA "The Community Guide"